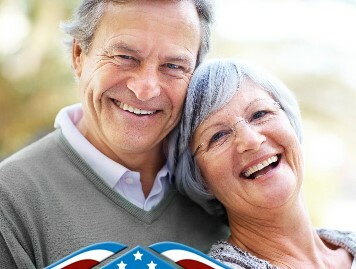 Compare the "New Reverse Mortgage" and Save Thousands with a FREE Quote! Compare and Save Thousands with a Free Quote from All Reverse Mortgage! Complete our secure form above and receive a FREE no-obligation quote from All Reverse Mortgage Company. We Guarantee you will Save Thousands over the banks with our Low Rates & Fees. You're almost done! Just complete the rest of the form below. Your quote will arrive by email same business day. You will only be contacted to confirm your quote request. We respect your right to privacy. 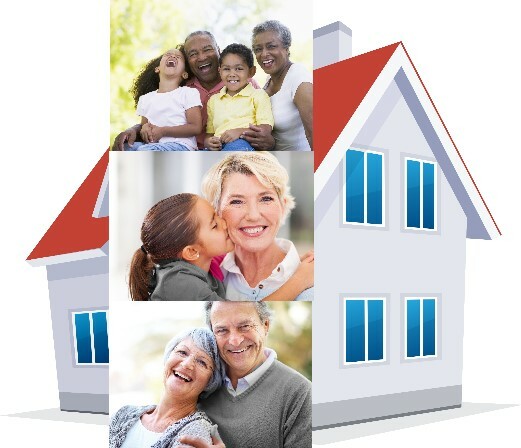 You will receive your All Reverse Mortgage Quotes within 24hrs followed up with a presentation folder including helpful literature to your address provided. You will only be contacted via your phone number to confirm your quote request. Your privacy is very important to us. HUD completely changed the programs though when they issued Mortgagee Letter 2013-27 on September 3, 2013. Among other things, HUD changed the amount borrowers received under the programs, the amount of the MIP renewals, and the elimination of the HECM Saver Program (the Saver Program was only announced On September 21, 2010 in HUD's Mortgagee Letter 2010-34, just 3 years before). The 2013 Mortgagee Letter completely eliminated the Saver Program and raised the Initial Mortgage Insurance Premium (IMIP) from 2% to 2.5% on the surviving program for some borrowers who were eligible for higher initial draws. But at the same time, they the amount most borrowers could receive in the first 12 months based on the amount owed on the property. In consideration of the lowered immediately available funds, HUD lowered the IMIP to .50% for all borrowers who would now be limited to 60% maximum initial draw under the new guidelines (or for those who would agree to limit themselves to this amount even if they did qualify for a greater than 60% disbursement under the new rules) in the first 12 months. There were no longer Standard and Saver designations and just one HECM loan with various options for initial disbursement. All borrowers who begin their loan and receive their HUD "Case Number" from HUD as of April 27, 2015 will be subject to HUD's new financial assessment guidelines. Along with the other changes HUD announced in the 2013-27 Mortgagee Letter, the Financial Assessment requirements are the most sweeping changes that HUD has made to the program to date. However, this is not a reason to stop seeking a reverse mortgage if that was something you were considering. HUD is concerned with borrowers who still do not have a way to pay for their living expenses and property charges (taxes, insurance, maintenance on the home, etc) even after obtaining a reverse mortgage and so they are implementing guidelines to be certain that a reverse mortgage is the correct solution, not just a delay of the inevitable loss of the home. Each borrower has to look hard at their circumstances and if the reverse mortgage will still not allow them to live comfortably in the home with their normal expenses, then each borrower should make that determination with the help of family and financial counselors as soon as possible. We see financial assessment as a tool to help borrowers ensure that they will be able to stay in their homes for life. With our *$0 Closing Cost reverse mortgage you can realize $10's of thousands more from your home's equity. Getting you more from your equity is just another way..."We Beat the Banks"
*$0 Closing Cost option does require a minimum loan amount and we do not encourage borrowers to take out any funds that they did not already intend to withdraw, but if you are looking pay off an existing loan or were looking for a cash withdrawal, why not find out if you quality to have your all of some of your closing costs paid for you (Excludes required counseling fee, when a fee is incurred; All State Taxes may not qualify for Lender Credit). Don't settle with "discounted service". Because the reverse mortgage is all we do, our goal is to exceed your expectations in providing a truly no-hassle experience and a timely close. Check our A+ with the BBB and hundreds of hand written testimonials.